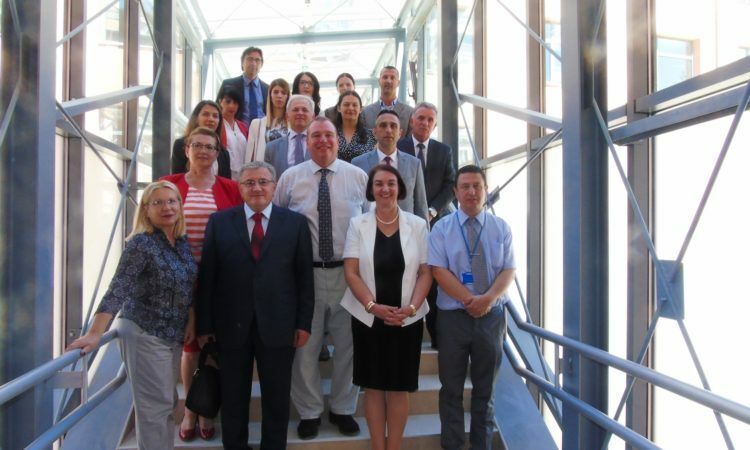 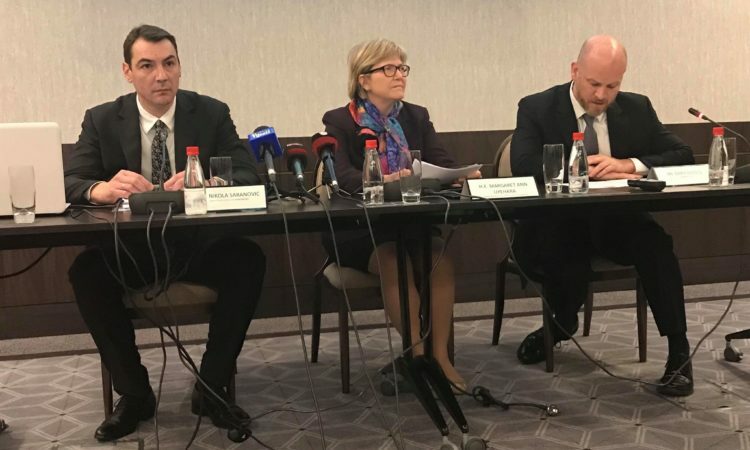 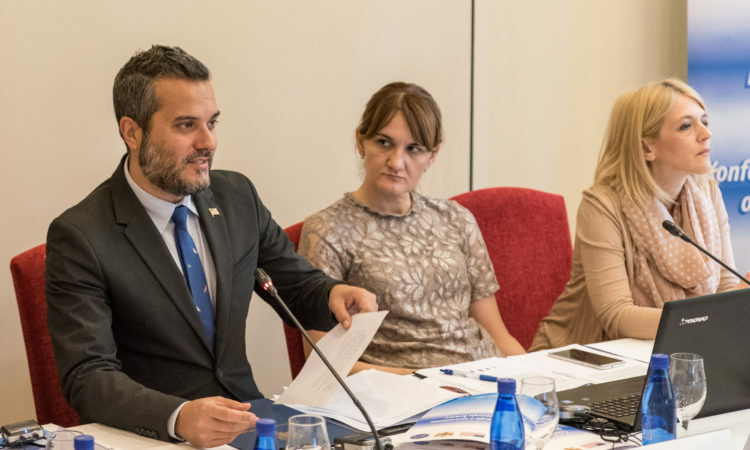 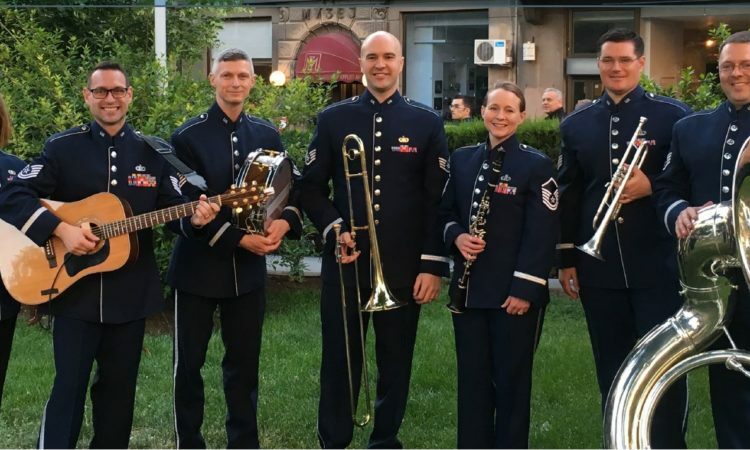 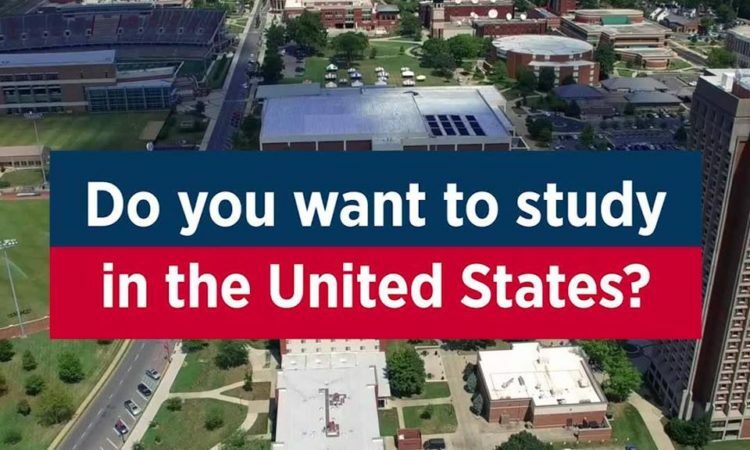 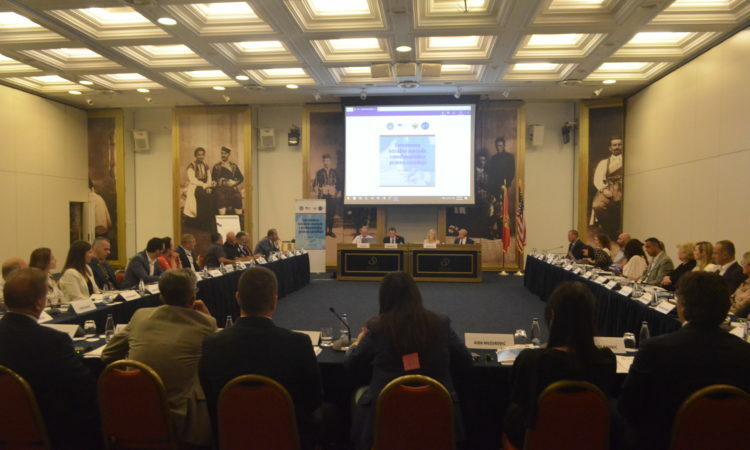 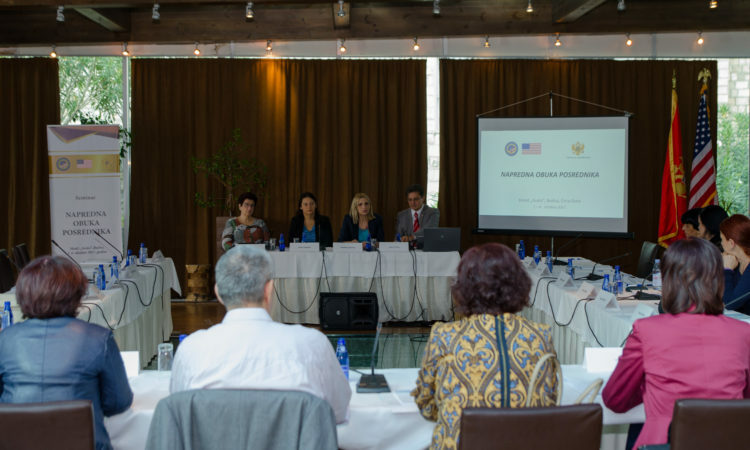 On June 11 and 12, 2018, the U.S. Embassy, in partnership with the International Anti-Corruption Academy organized a conference regarding investigations into conflicts of interest. 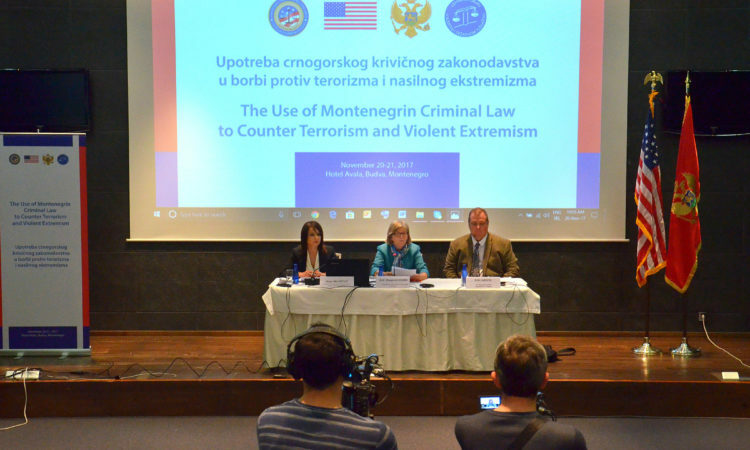 Chargé Judy Kuo delivered opening remarks, stressing the important work of Montenegro and its partners in strengthening the rule of law. 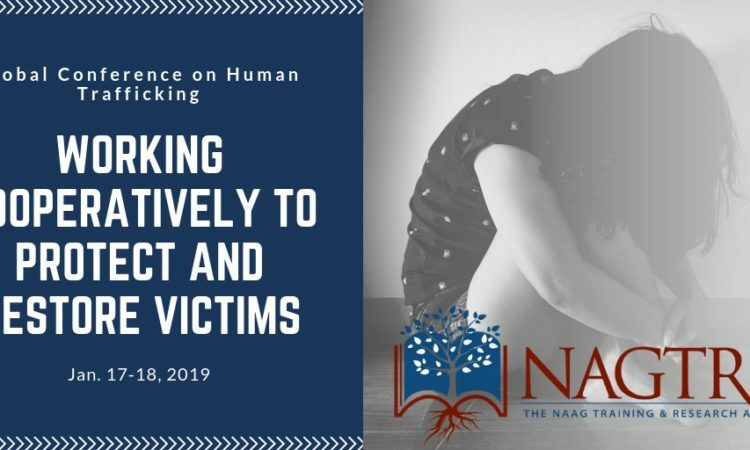 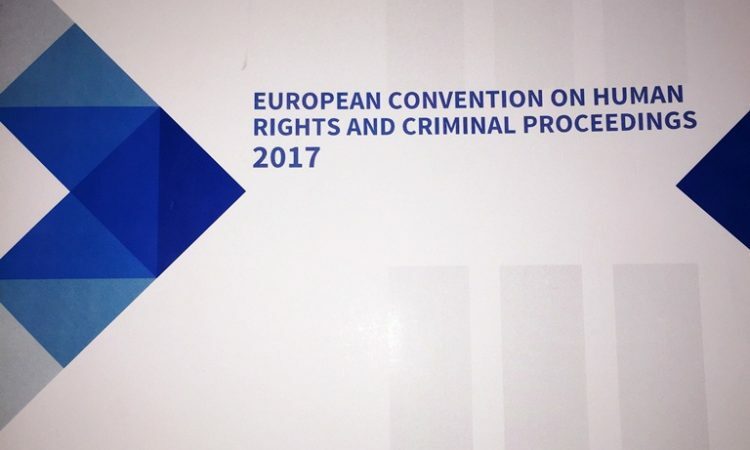 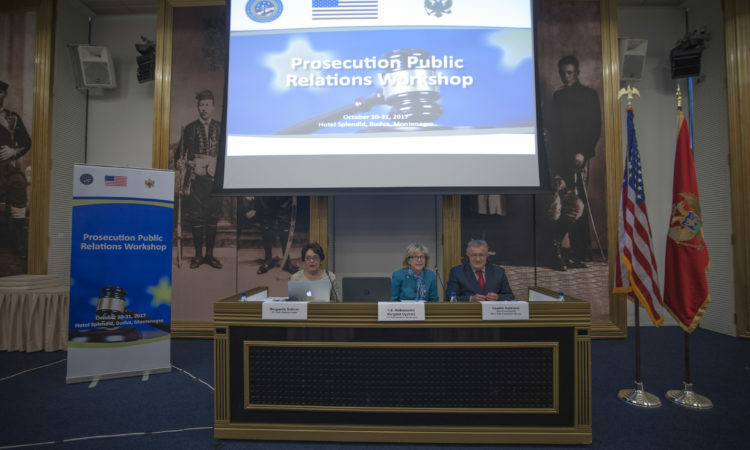 On June 7, 2018, the U.S. Embassy organized a Conference on investigation and prosecution of war crimes. 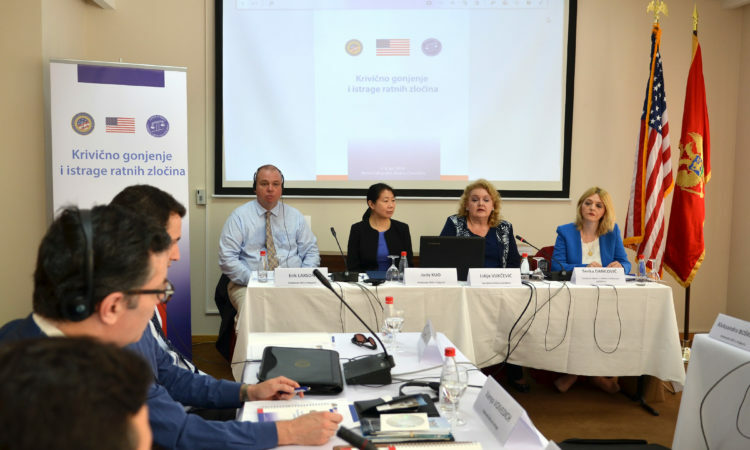 Chargé Kuo delivered opening remarks, stressing the important work of Montenegro and its partners in strengthening the rule of law. 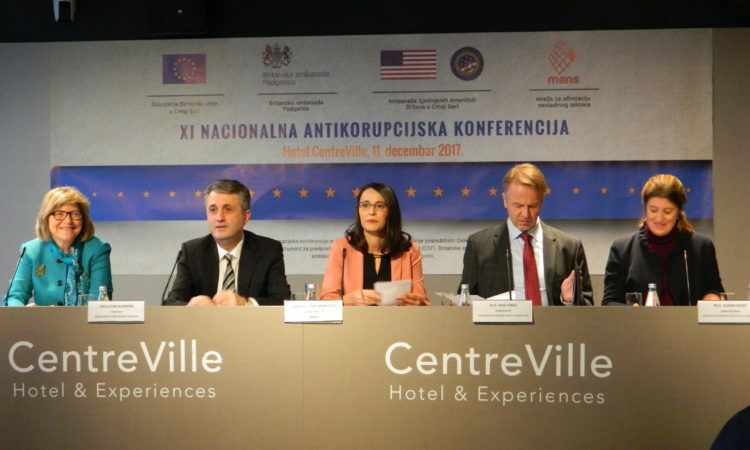 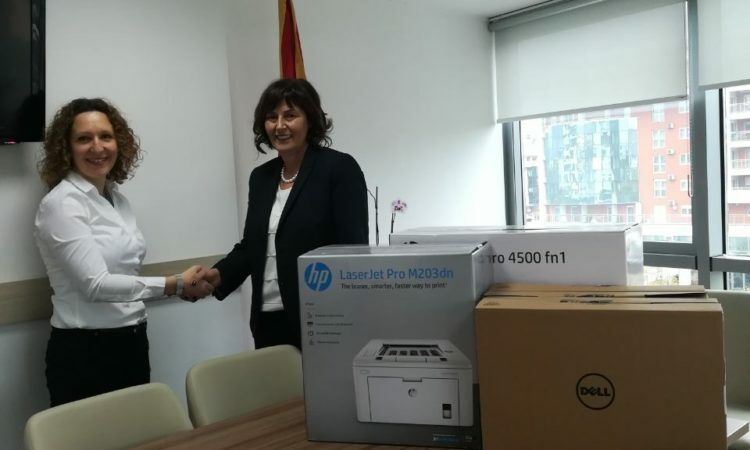 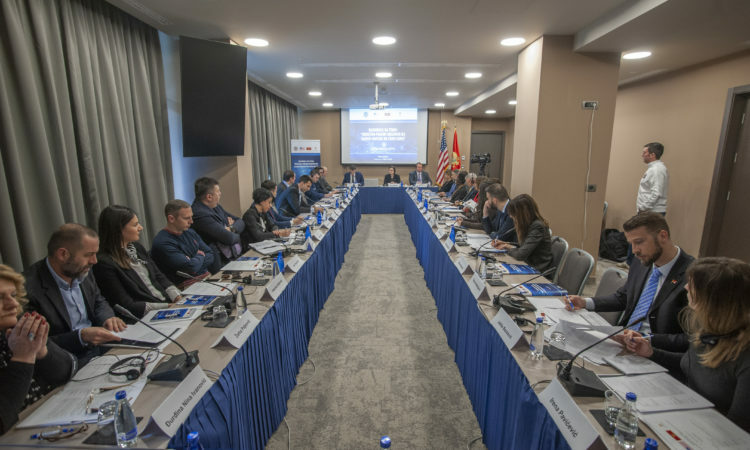 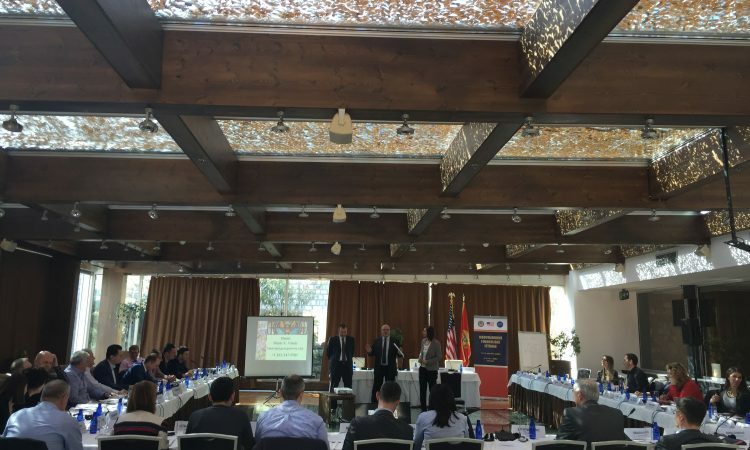 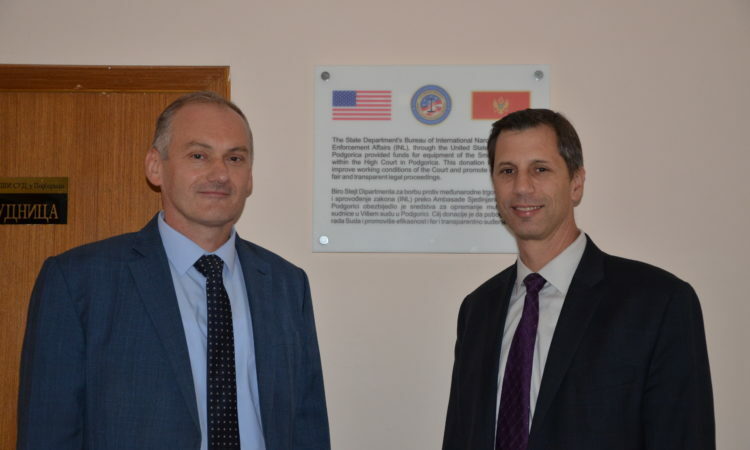 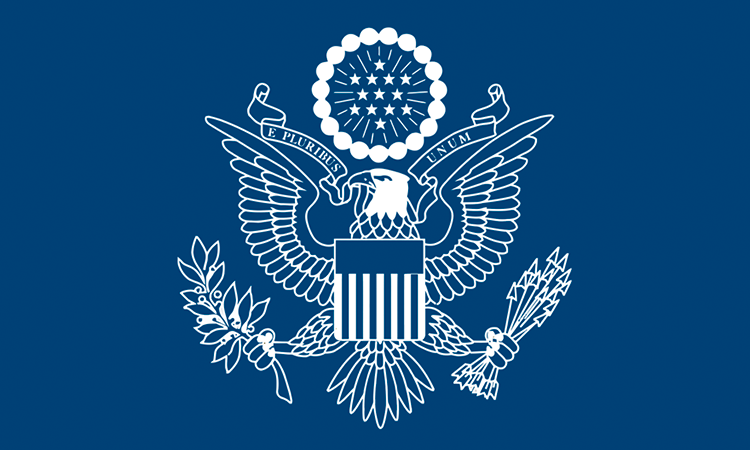 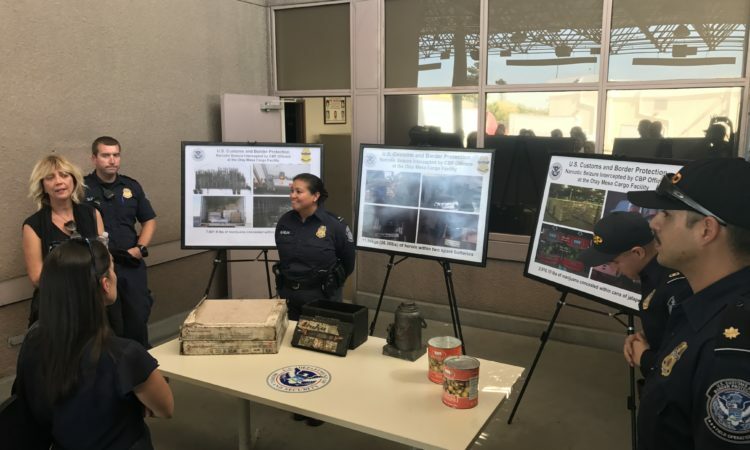 On March 28, 2018, the U.S. Embassy organized a conference on major case management, including training on organized crime and corruption techniques. 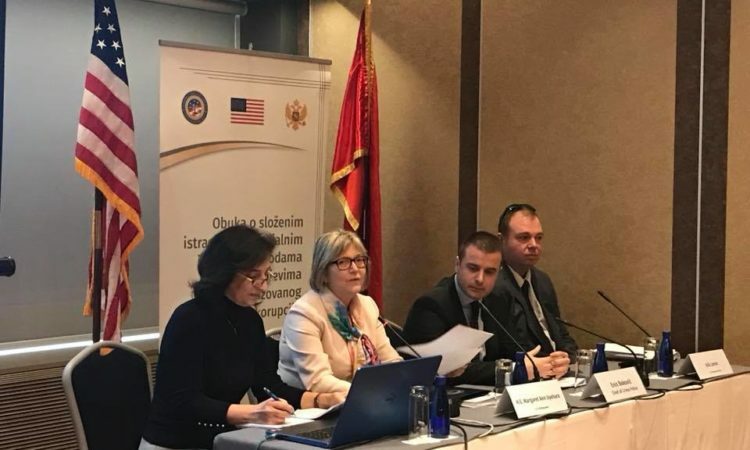 Ambassador Uyehara delivered opening remarks, stressing the important work of Montenegrin partners in strengthening the rule of law.